Is Real Estate Crowdfunding in Trouble? 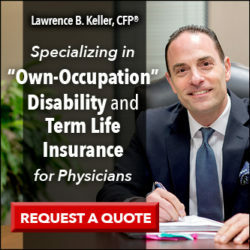 | Passive Income M.D. Home Real Estate Crowdfunding Is Real Estate Crowdfunding in Trouble? If you’re not sure what I’m talking about, I’ll catch you up to speed. For this post, however, rather than focusing on why RealtyShares is closing, I wanted to focus on my thoughts moving forward. Some took this recent news to mean that real estate crowdfunding as an industry is crumbling. Many of these same people used the example to reinforce their belief that real estate investing is just too risky. Others calmly acknowledged that this is an expected part of the growing pains for any industry and moved on. 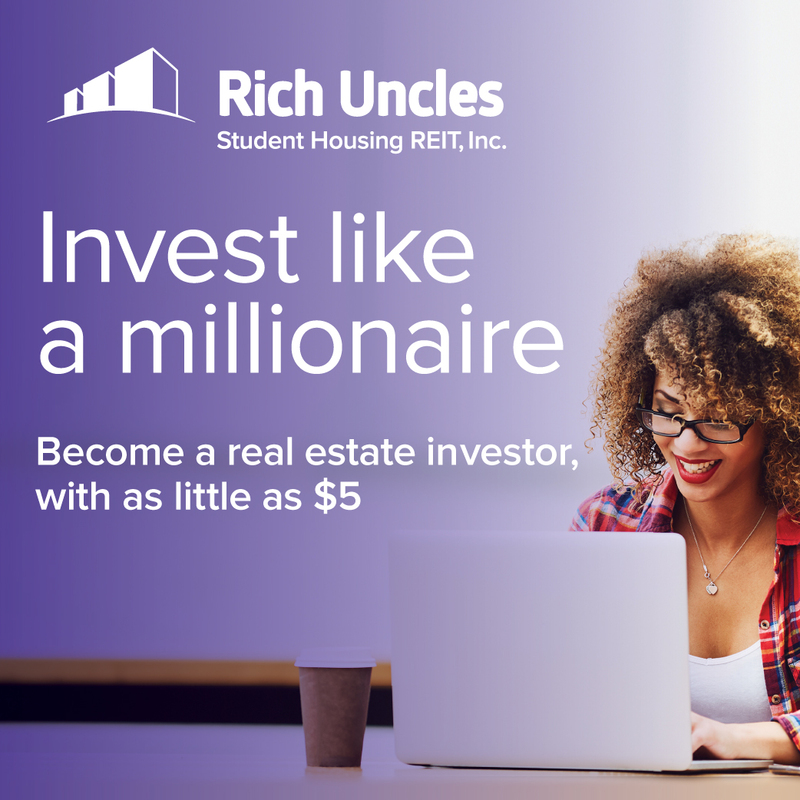 Well, as you probably know, real estate crowdfunding holds a special place in my heart because it helped launch my real estate investing career. I made that first investment four and a half years ago and I’ve never looked back. So before I called a Code Blue, I wanted to let the dust settle and see what the industry leaders were saying. Now that some others have weighed in, here are a few of my thoughts on the current and future state of the industry and what I’m doing about it. It’s a simple fact, but bears repeating: every crowdfunding platforms is not the same. There are many, many options, and I’ve personally kept to a small percentage of them. I’ve based my selections on quality of deals, quality of the tech and platform itself, as well as the principals involved. So, just because one platform is having financial issues doesn’t mean that they all are. Though they were all formed after the Jobs Act of 2012, and all follow the basic principle of using an internet platform to introduce investors to different opportunities, the way the individual platforms do business can be starkly different. Some have raised funds through venture capital and others have kept outside investment quite small. Some participate in the deals themselves alongside investors, while others act purely as a marketplace bulletin board. Some have 50 employees, and some have 5. I’ve been reaching out to platforms to really understand how they work and get a feel for how they’re doing as a business. Here are some of the responses I’ve gotten. 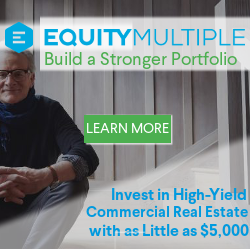 “EquityMultiple is on strong financial footing, and we remain committed to sustainable and organic growth. We recently closed a successful funding round, led by notable executives in real estate and finance. These investors are aligned with our disciplined growth vision to expand thoughtfully, build the right team rather than the biggest, and emphasize scalable business lines. “At Alpha Investing, we believe our success will be largely dependent upon our ability to build a sustainable business predicated on long-term, fundamental value. We are primarily backed by successful real estate executives and professionals who understand the benefits of exercising patience in the context of a long-term growth strategy. In turn, we’ve emphasized capital efficiency while building direct relationships with each member of our private capital network. It’s good to hear that other real estate crowdfunding platforms have had different growth strategies from the outset and are still on solid footing. Ultimately I guess time will tell, but I believe that there will be some that emerge as great businesses. When I first heard the news about RealtyShares I immediately thought of the people that I personally knew that worked there. It must be terrible not knowing if their jobs are secure. I hope the best for them and all involved. The one thing I wasn’t extra worried about was the active deal that I had on the RealtyShares platform and active deals on other platforms. It’s always been very clear to me that whenever I invested in deals through these sites, they were not with the platform but with the sponsors or operators themselves. Of course, the platforms can help facilitate those relationships and some even help manage payments, however, regardless of whether the platform disappeared, my investment wasn’t going anywhere. 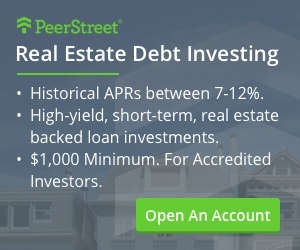 Do I have any current investments through RealtyShares? For those that do, I’m right there with you because I still have an active one. In all, I’ve invested nearly $100,000 through the platform (not in the company itself). Nearly all have exited, some very recently, except for one deal. In 2014, I made a $10,000 investment in a retail plaza located in the Midwest. The target close is at the end of the year 2019 and I have received $4458.89 in distributions so far. I expect them to continue to make distributions as usual. However, just in case something does happen to the actual platform, I’ve made sure I have all the documents downloaded on my computer, and I’ve copied down whatever information is currently on the site. I plan to continue to invest in real estate crowdfunding, and it’s still one of my favorite ways to get exposed to real estate opportunities. In fact, in the last few months, I’ve invested in multiple long-term deals. I have confidence in these platforms, and though every investment carries a certain level of risk, I feel good about my vetting of the deals and sponsors. In fact, that’s the most important thing at the end of the day. Make sure you educate yourself on how to read and understand deals and how to vet sponsors. Make sure you know what IRR and equity multiple mean. When experienced investors are telling us that we’re late in the cycle, it just means we have to be even smarter about the investments we make. That only comes through education and experience. I know some people who are now thinking twice about investing through crowdfunding platforms. Honestly, I understand the reaction and you have to do what you’re comfortable with. Real estate crowdfunding, in general, is a new way of raising money, and like with anything novel, it’s normal to be cautious. 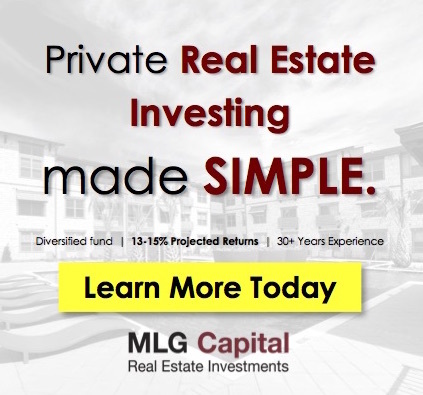 However, real estate investing itself is not new and many accredited investors have figured out how powerful passive income through syndications and funds can be. If anything, I credit real estate crowdfunding for making this once “country club access-only” investment so much more accessible to people like you and me. Don’t get me wrong. People should be cautious. Investing is always risky. But as we know, without risk, there is no gain or progress. There are market changes and there are cycles. All of that is normal, just like there is with any other type of investing. Every situation is different, of course, but don’t count crowdfunding out just yet. I’ve always talked about how much I value diversification – diversification across asset classes, as well as across ways to invest in real estate. The same goes for diversifying in crowdfunding. I invest in different type of deals (debt, equity & syndications, funds), terms (short and long-term) and across many platforms and sponsors. I took a look at my investable assets and currently crowdfunding investments make up around 10% of it. The rest is made up of my rental properties, stocks and bonds, and a small amount in angel investing. I plan on continuing to invest in real estate crowdfunding, but I will also be very intentional about diversifying my investments across various platforms to mitigate platform risk. This platform focuses on both debt and equity commercial real estate deals. They release deals at a slower pace than some of the others, but they say it’s due to their extremely stringent vetting process. I’m okay with that because ultimately it all comes down to how well the platforms vet the deals. To make it even more special, they personally co-invest in every deal, adding some of their own skin in the game. Wish there was a concierge service for crowdfunding where you have direct access to a private manager and are able to gain exclusive access to vetted deals? 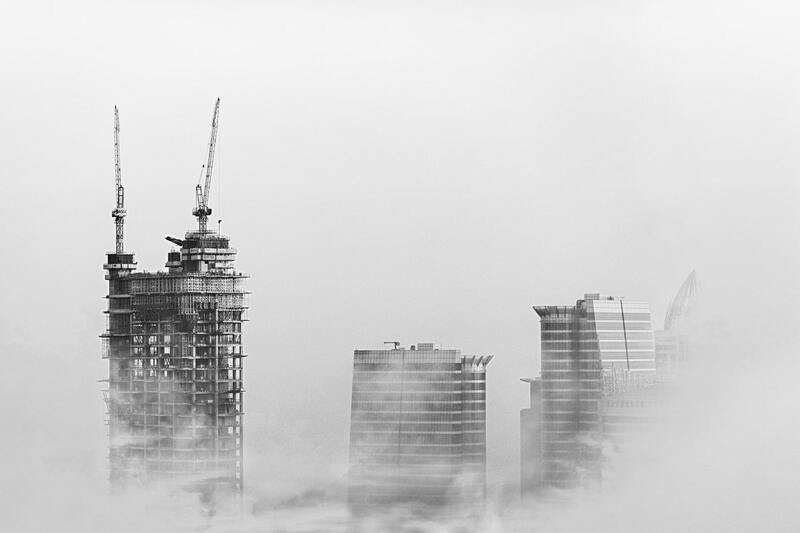 Alpha Investing is a private capital network that connects accredited and professional investors to institutional-quality, private real estate investment opportunities. Access is available by invitation or referral only but I’ve secured that invitation for PIMD readers that go through this link. For both accredited and non-accredited investors. Don’t mind the funny name, this crowdfunding site means serious business and hopes to have you cash-flowing passive income immediately. They have one of the most (if not the most) experienced management team among all crowdfunding sites. As far as I am concerned Patch of Land iOS out. Out of 6 current deals, I have 2 going to foreclosure and only 3 have paid interest in the last several months. When the POFL deals came through I funneled the money into fund that Flip. Currently, out of 11 deals I have 1 maybe 2 going to forclosure and the rest have been paying interest on time. Good overview and assessment of the real estate crowdfund industry. As the industry matures, there will be winners and losers. Over the years, I’ve shifted my investments to the direct to sponsor model. There is a big range of sponsor and deal quality so due diligence is extremely important. I’m not a big fan of intermediary LLCs but I will invest under two conditions: 1. The underlying sponsor is top notch but the minimum is too high to go direct ($250k and above), 2. It is the only way to gain access to sponsor regardless of minimum. It is interesting that Alpha Investing believes we are in a late market real estate cycle. I have heard this mentioned a couple of other places as well. As interest rates continue to inevitably rise it will be interesting the effect it will have on selling these assets in the future. As interest rates go up there is only so much a cap rate could go down (and thus only so high an asset can be sold for). Its funny but my wife and I were just about to invest through RealityShares when it folded up. The money would have invested there has since gone into REITs and other high dividend yield stocks. I must say that I am taking a wait and see, and will start looking again in a few months after there is a bit more information on the economy, the FED plans regarding rate hikes, and the distraction of the holiday season fades away. So what’s the risk? Understanding risk and reward is the essential key to investing. I can analyze BRK.B and SPY and get 12.68% expected return and 19.03% risk on BRK.B and 9.23% and 14.08 on SPY. I see things like “they paid off early” or “2 are in foreclosure” or “Reality Shares is Kaput”. If it paid off early does that mean I lost return? If it goes to foreclosure does it mean I lost return? What does that loss do to my risk profile and my expected net worth? I can invest in VNQ and have a 10%return and a 22% risk. I precisely understand my risk and return. I don’t like that profile so I only own a dab of REIT. As far as I can see the risk and reward in crowdfunding is opaque and the rationalization is “well I haven’t lost all my money….yet” “Your money” is the expected compounded return plus the principal not just the principal. If portfolio 1 has a 8% expected return and a 10% risk and portfolio 2 of a different set of assets has the same 8% 10% combination there is NO DIFFERENCE in the two portfolios to my eventual net worth since all of the assets in each combine as a unified 8% and 10% Understanding this is how you get rich, not a bunch of hand waving about “diversity” and “growing pains”. Buying a deal that runs at 70% efficiency and no guarantee when you can get near 100% efficiency down the block, is a bad deal IMHO despite the panache of it all. It’s like buying insurance, no matter what happens you can bet the insurance company gets paid first. OH rats! Sorry Dude, there isn’t any money left for you. We had a little glitch like we went out of business.